Renewable energy generation depresses electricity spot prices, which is often used as argument to justify incentives provided to renewables. In the so-called “merit-order effect”, renewable power reduces the load available for conventional power and displaces higher marginal cost generation out of the market. 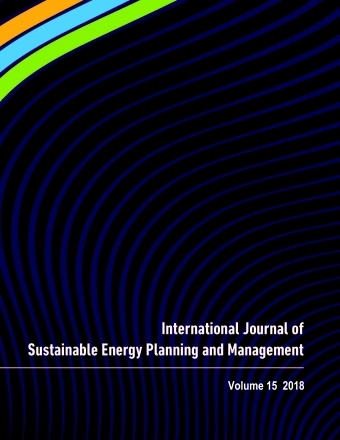 In this study, we estimate the value of the “merit-order effect” due to wind power generation in the Iberian market, in the period between 1st January 2008 and 31st October 2016. This value, representing consumers’ potential cost savings, is compared with the direct costs of the financial incentives in Portugal and in Spain. The accumulated “merit-order effect” amount is estimated to be 26.1 billion €, whilst the total values for the financial incentives reported is 23.9 billion €. The value of the “merit-order effect” explains the existing lower returns by conventional generation and might have additional impacts on future RES projects, subject to normal electricity market risks.